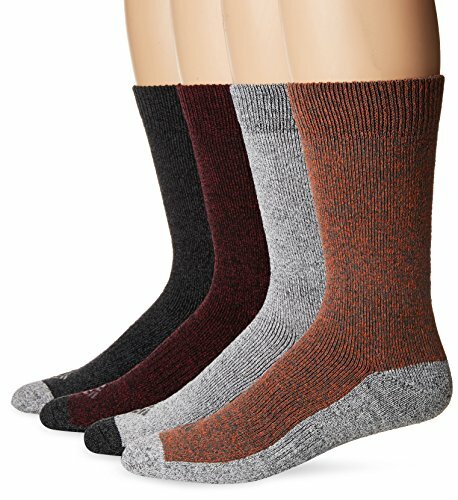 Columbia Mens Medium Weight Synthetic (mostly polyester) crew socks come in a 3 pair pack. 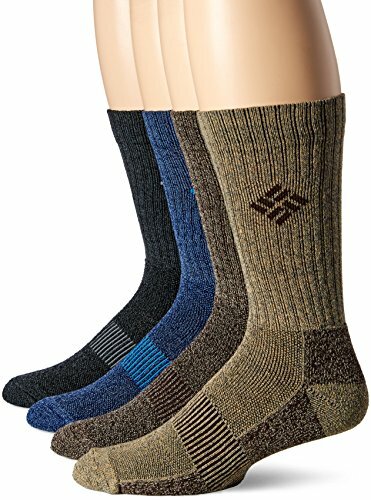 These have mesh ventilation. 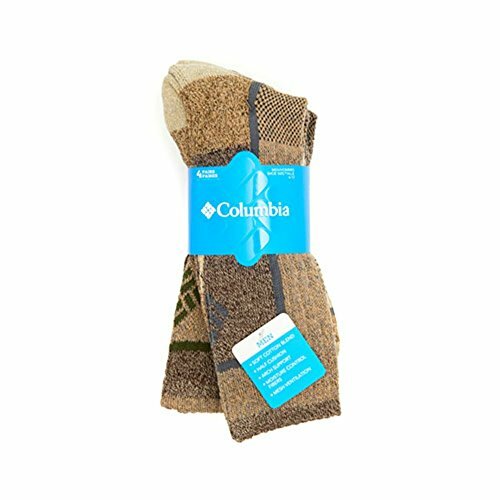 Step into comfort with these men's Columbia sportswear cotton-blend performance socks. 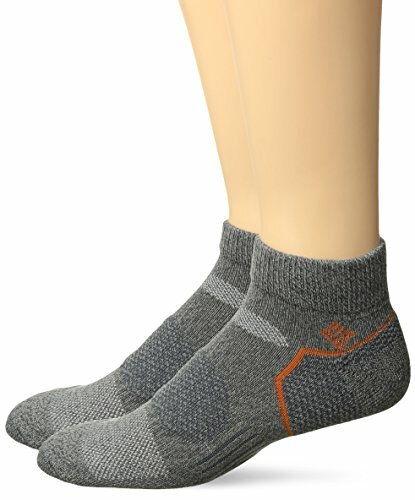 This great balance point walking sock offers great mesh ventilation, and good arch support. 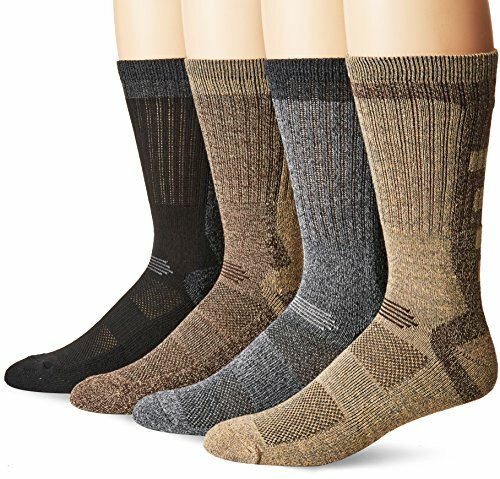 The Columbia 4 piece moisture control crew socks are half cushioned and have arch support with a mesh ventilation. 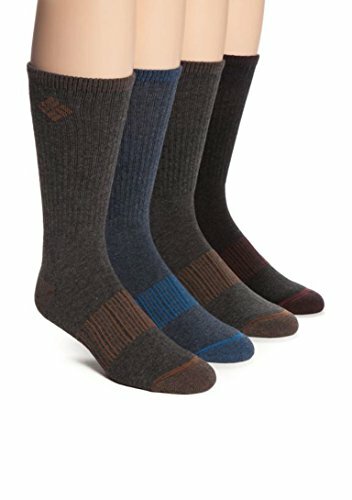 66% Polyester, 17% Cotton, 5% Olefin, 6% Rayon, 3% Rubber, 1% Spandex. 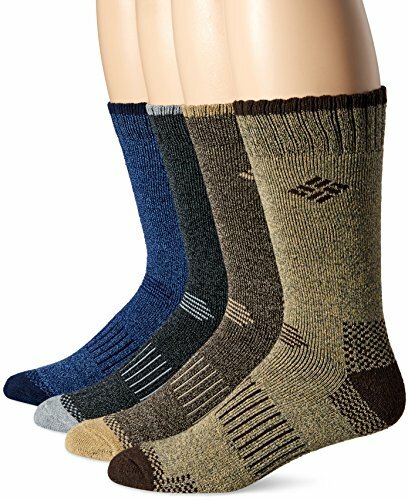 Machine wash. Tumble dry. 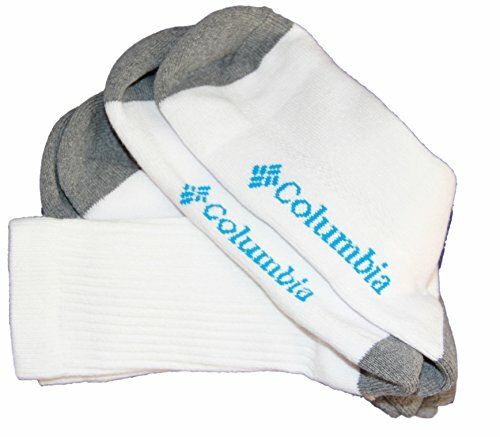 Copyright © Wholesalion.com 2019 - The Best Prices On Columbia Mens Socks Online.